During-school & after-school options. Customizable for ages 0-5. Little Beats enrichment classes build confidence building through physical exploration in a social learning environment. Our classes contribute to whole-body wellness for children of all ages and developmental abilities. 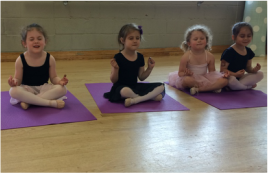 Our classes reduce stress levels in children and contribute to increased attention, body control, and potential for future academic success. "Freeing the body for movement unlocks the brain for learning." This class enhances creativity, physical literacy, and coordination by encouraging children to explore their bodies in a safe and supportive environment. 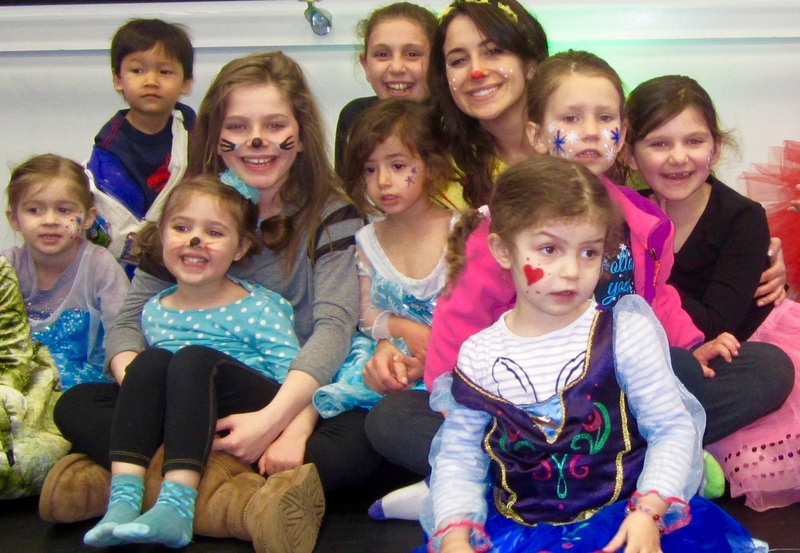 Heavily rooted in music and imagination, children learn how to express themselves, problem solve and will also master fundamental movement concepts and skills to a diverse range of multi-cultural music and dance styles. Prices vary depending on whether you would like an after-school elective class or a weekly/monthly specialist visit during school hours. Contact dani@siagel.com for more information. ​Prices vary depending on whether we are coming for an after-school elective class or a weekly or monthly specialist visit during school hours. Contact dani@siagel.com for more information. Students release stress and tap into their creative sides with a diverse musical experience. 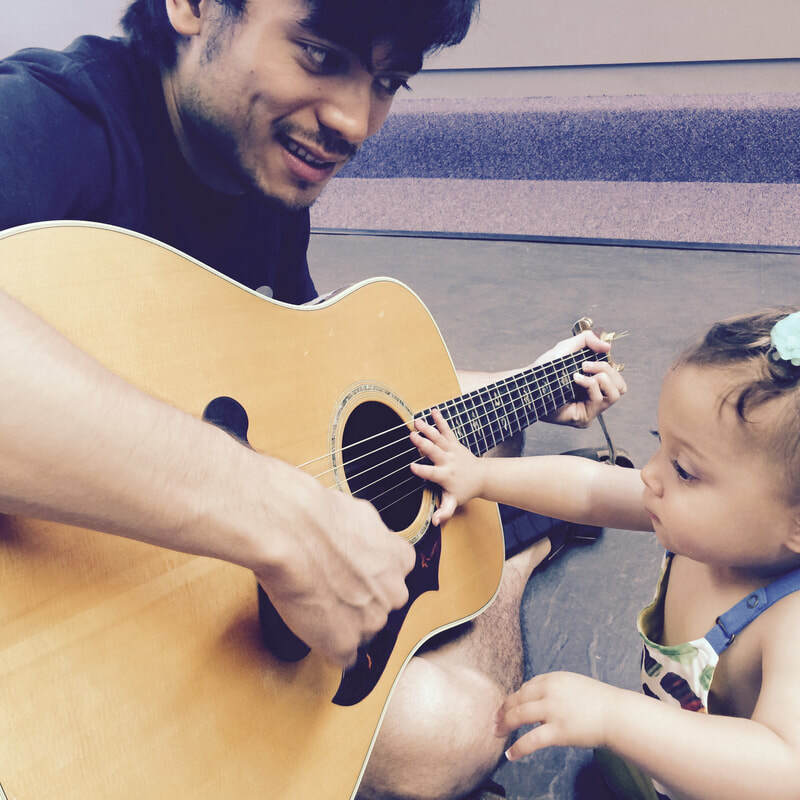 Our specially-trained children's music instructors bring songs, activities, and rhythmic patterns that stimulate students' bodies and brains in a FUN and engaging way. ﻿Community Events for crowds of all sizes and ages! High energy, expert children's dance facilitator leading dance activities and interactive games to the kids' favorite tunes. Prices vary by date, venue, event size and type contact emily@siagel.com to inquire.